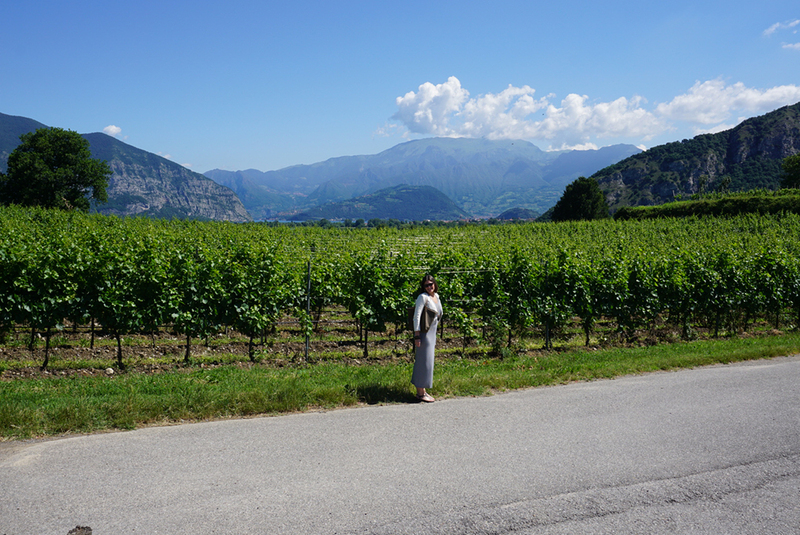 I feel very lucky to have recently attended a media trip to Italy’s high-end sparkling wine region, Franciacorta. 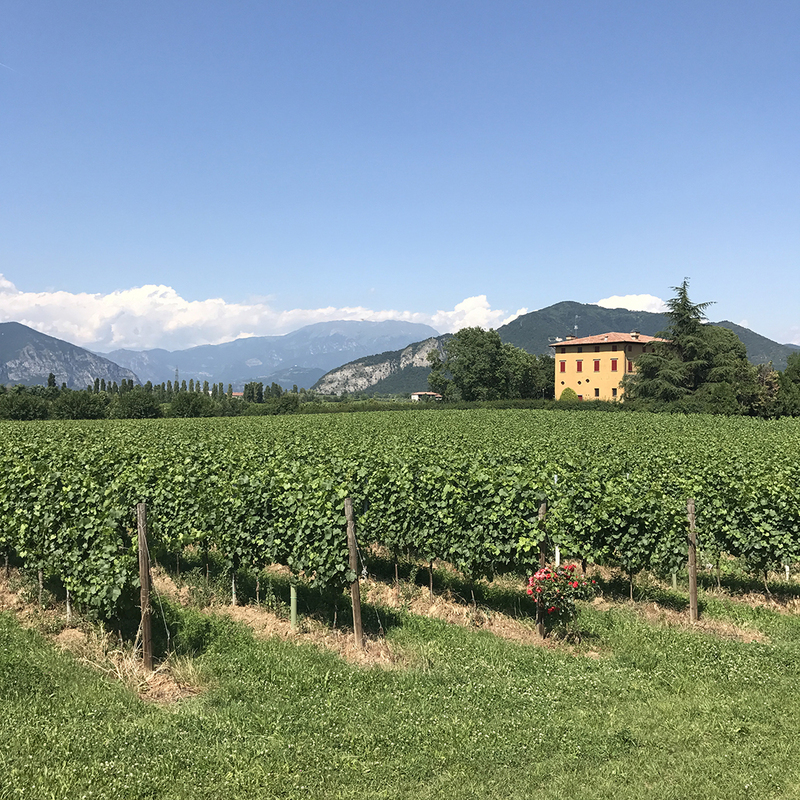 During my incredible visit to Franciacorta I spent four days wine tasting and exploring the region. Below includes the first two days of the visits and some of the highlights I took away from the 6 wineries we visited. Yes, that is right… we experienced 3 wineries per day! Talk about busy productive journalists! People think all we do on media trips is drink, eat and have fun but it’s a LOT of work so I hope you get as much out of this amazing trip as I did in what I share with you on the various blog posts. 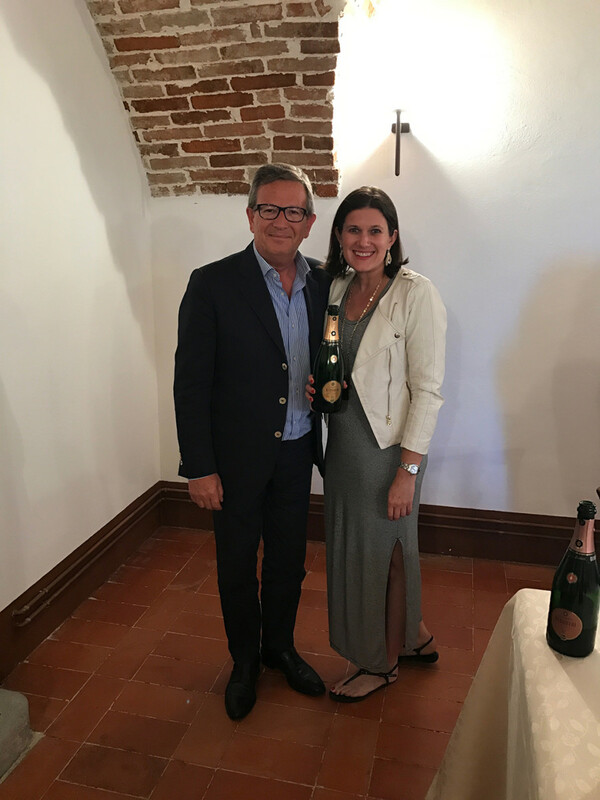 A huge thanks to the Franciacorta Consortium for hosting me on this once in a lifetime opportunity and the itinerary you and our Ambassador, Laura Donadoni put together. 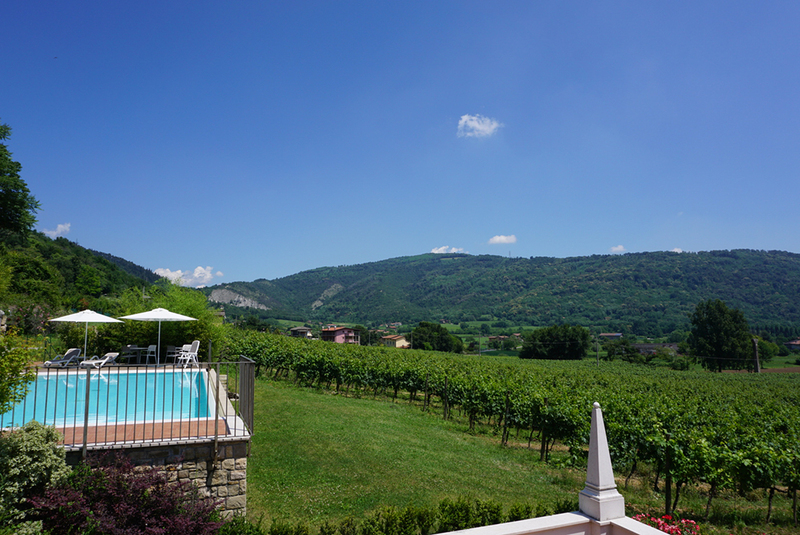 Great wines have been produced in the region of Franciacorta since the sixteenth century. 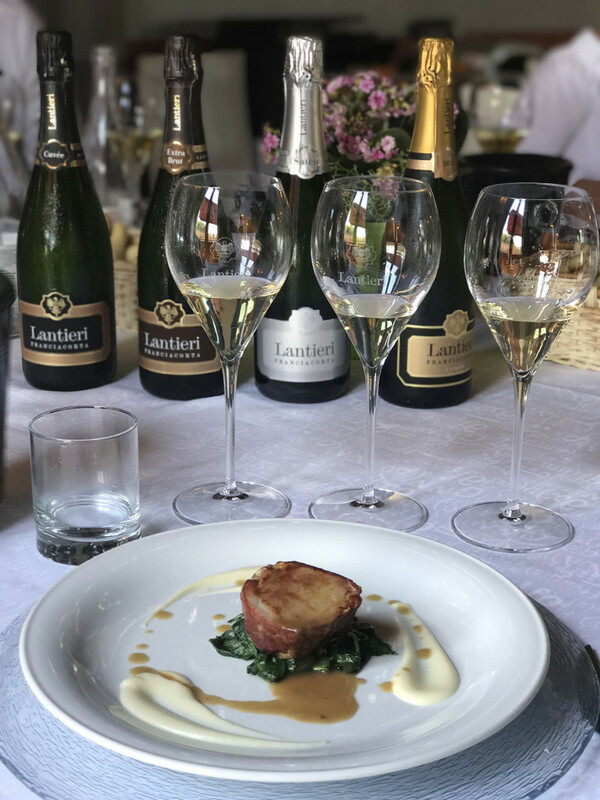 Here is a quick snap shot at the recent time line of what’s been happening in Franciacorta over the past 50 years. 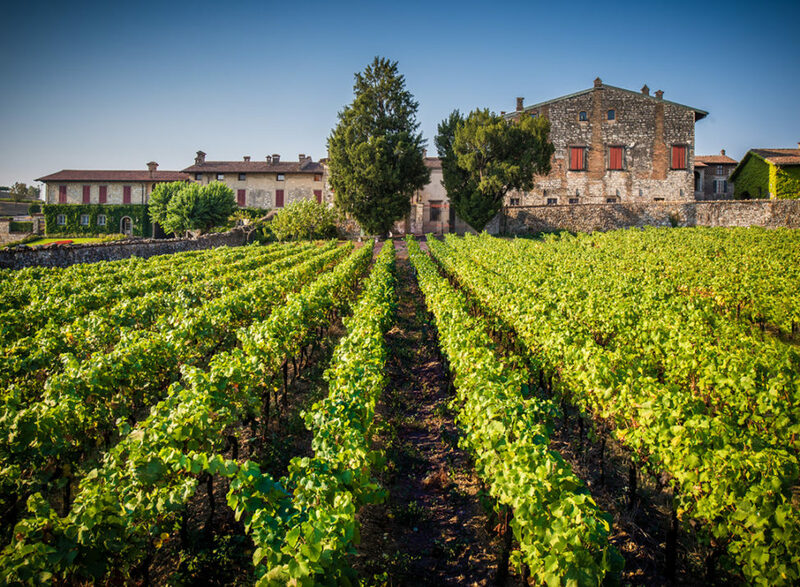 Franciacorta is recognized as an area with Controlled Designation of Origin (DOC) through a Presidential Decree. 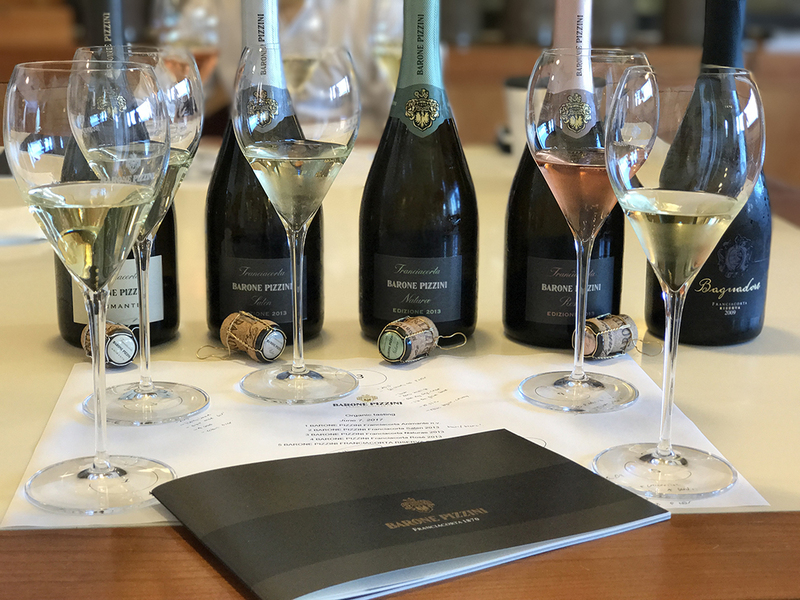 Creation of the Voluntary consortium for the protection of Franciacorta wines with 29 producers as members. 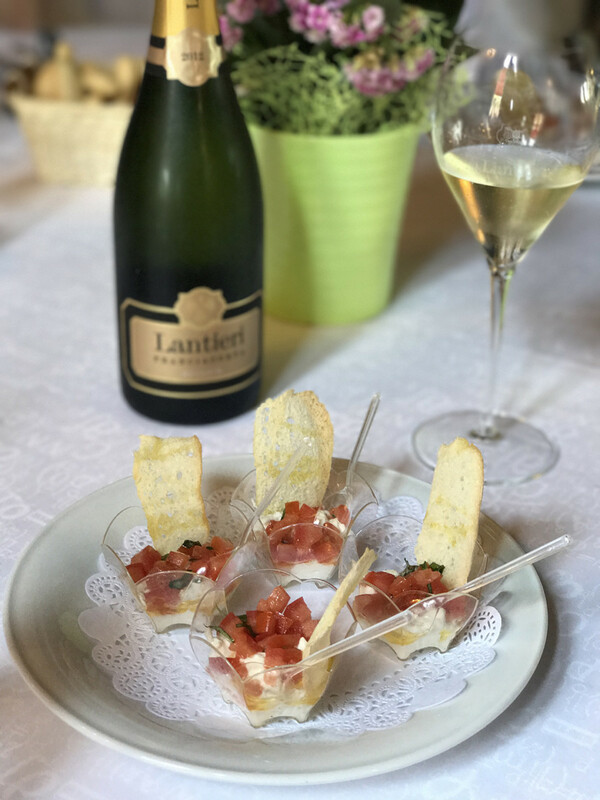 The Technical Regulations for the Production of Franciacorta are approved in March and the Franciacorta brand is registered in Italy in November. New production regulations stipulate that secondary fermentation in the bottle as the only accepted method of making the wine sparkle. The phrase Medodo Classico (Classic method) is removed and impose a specific production area for grapes. 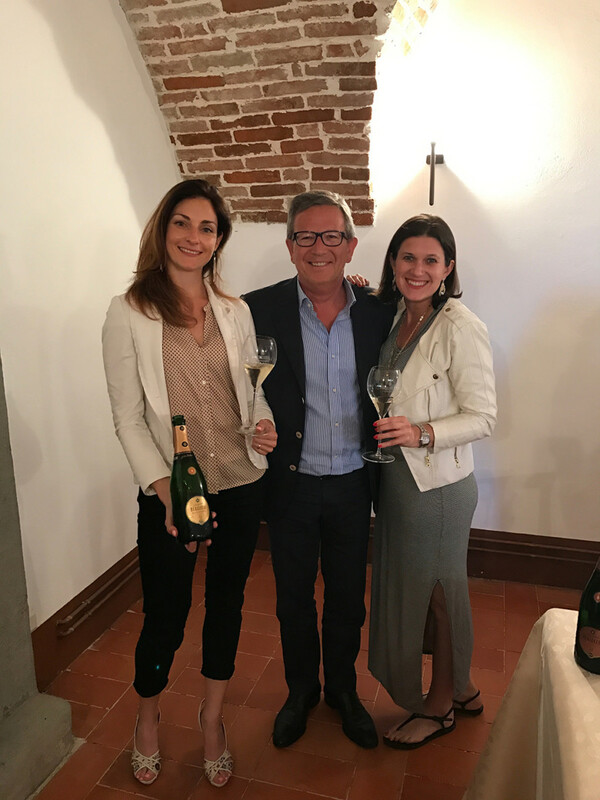 The consortium logo becoomes the only identification of Franciacorta DOCG, the first Italian brut to obtain guaranteed recognition. 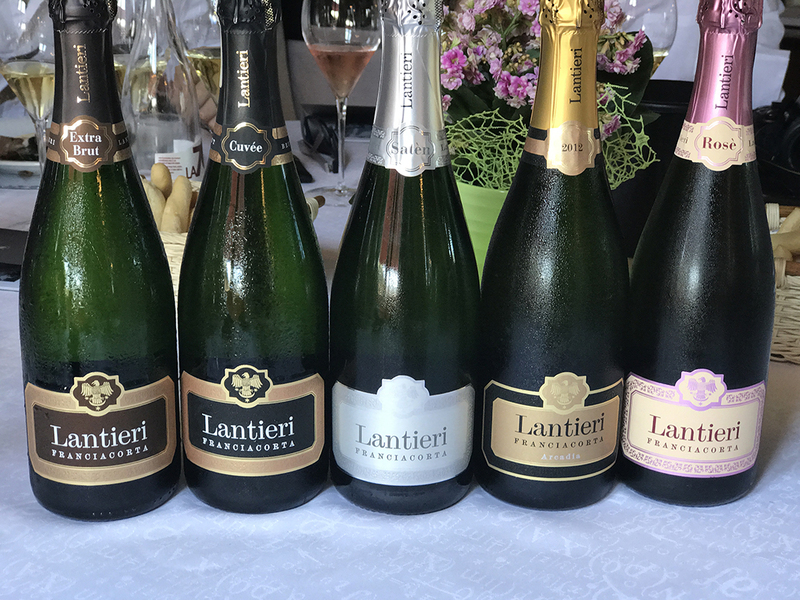 When speaking about Franciacorta it is essential to understand their history as it is a fairly newer region producing Sparkling Wines. 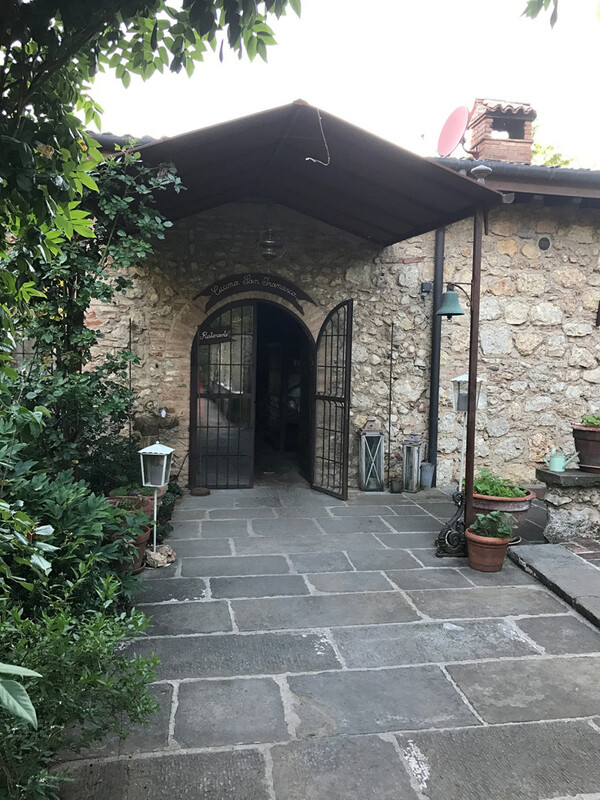 It all began at Berlucchi Winery with Winemaker & Oenologist Franco Ziliani suggested the idea to make a Sparkling Wine to Berlucchi Winery Owner. 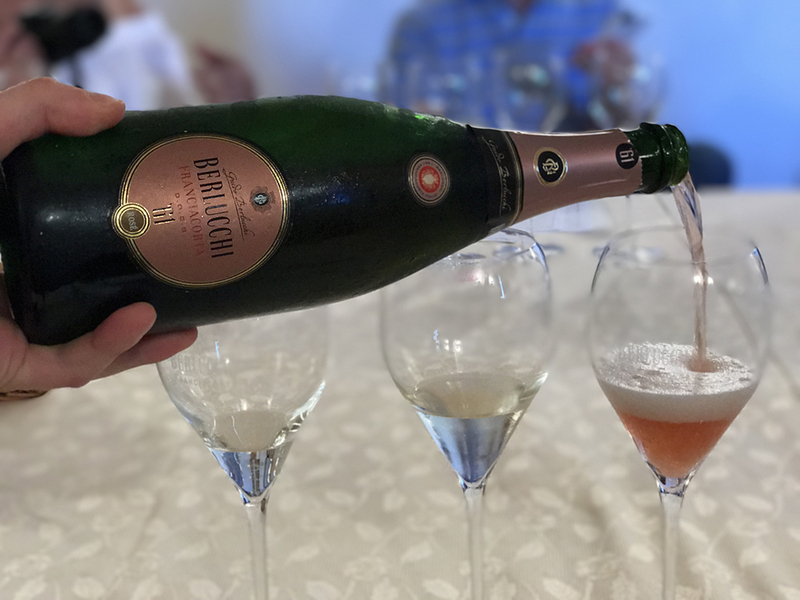 After the first year’s production, which was not a success quite yet, the team did not give up and produced another vintage in which ended up tasting delicious and launching what is now one of the largest Sparkling Wineries in the region. 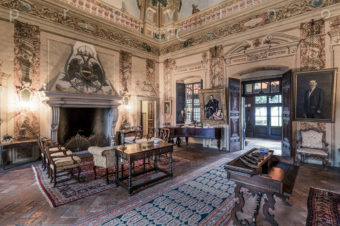 Their rich history as the Founder of Sparkling Wine in Franciacorta. My favorite part of the visit was their beautiful historic winery with some of the most stunning cellars I saw during the visit. 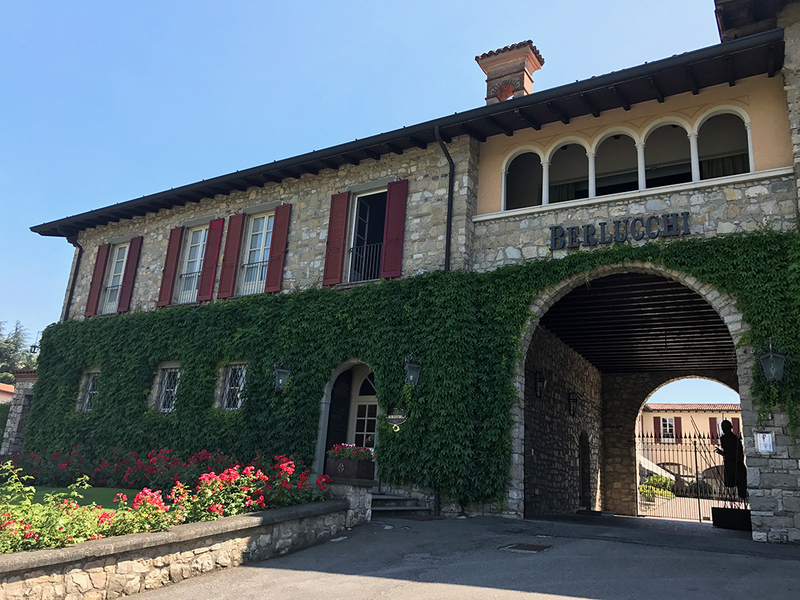 After seeing 10 cellars they begin to all look alike, and Berlucchi Winery’s cellar is one that I will not forget. 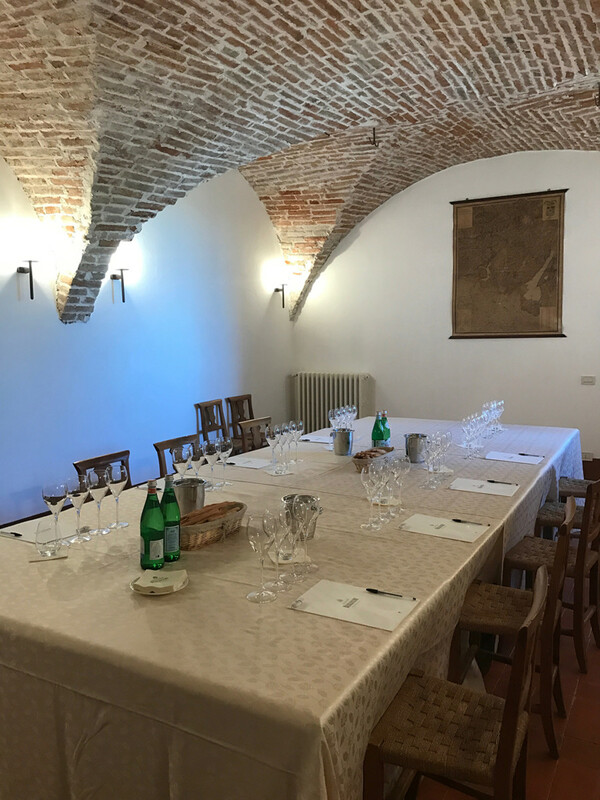 My most memorable part of the visit was sitting down and tasting with Oenologist Arturo Ziliani, the son of founding winemaker oenologist Franco Ziliani. Arturo was extremely friendly, engaging and clearly passionate about Berlucchi Wines. As for their wines, they were lovely. Very elegant, balanced and hard not to like. A few J.S.F. 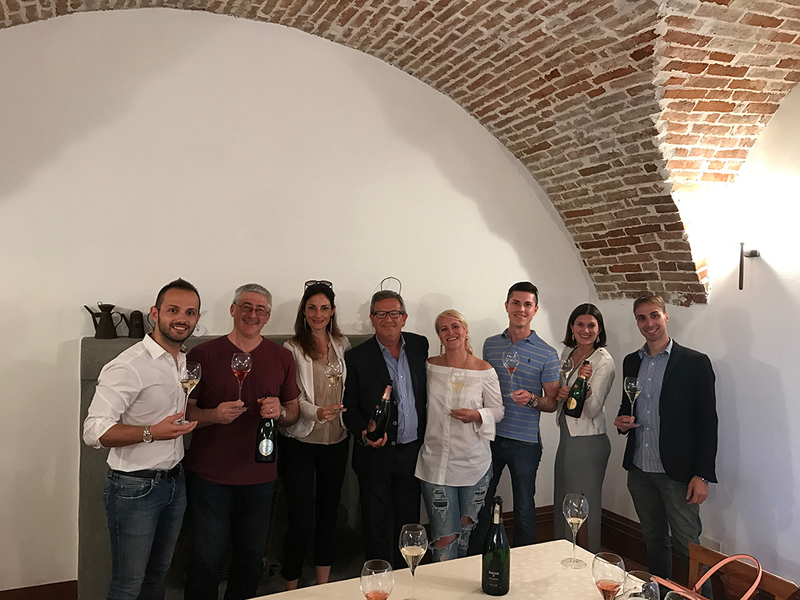 Berlucchi Wine favorite’s included their Berlucchi Saten and the Berlichhi Brut both extremely delicate, refined and perfectly balanced. 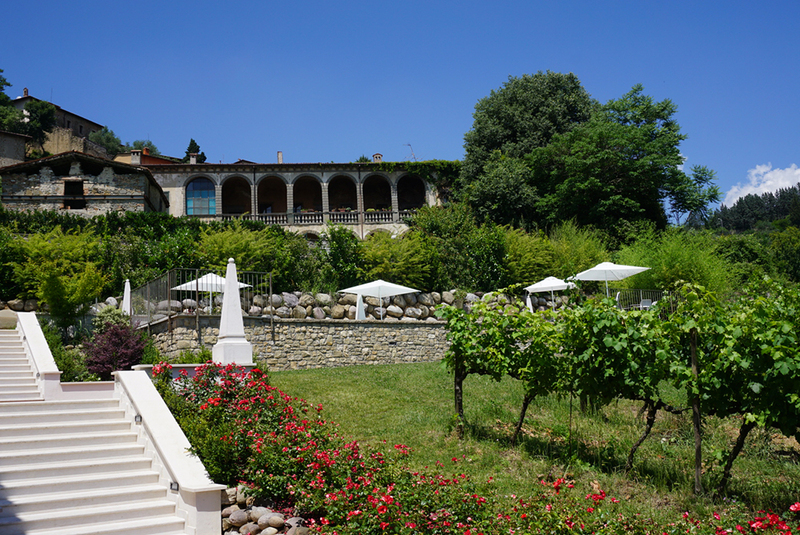 Read more about Berlucchi Winery and see a virtual tour of Berlucchi Winery here. Via Duranti, 4, 25040 Borgonato BS, Italy. The setting for our wine tasting at Berlucchi Winery. This was such a lovely space and set a perfect atmosphere for our delicious tasting. Berluchhi was for sure one of my favorite wineries both for the lovely experience we had with their team and as a result of their beautifully balanced and flavorful sparkling wines. The line up of wines we enjoyed during the tasting. Our lovely group enjoying this informative and delicious tasting at Berlucchi Winery. 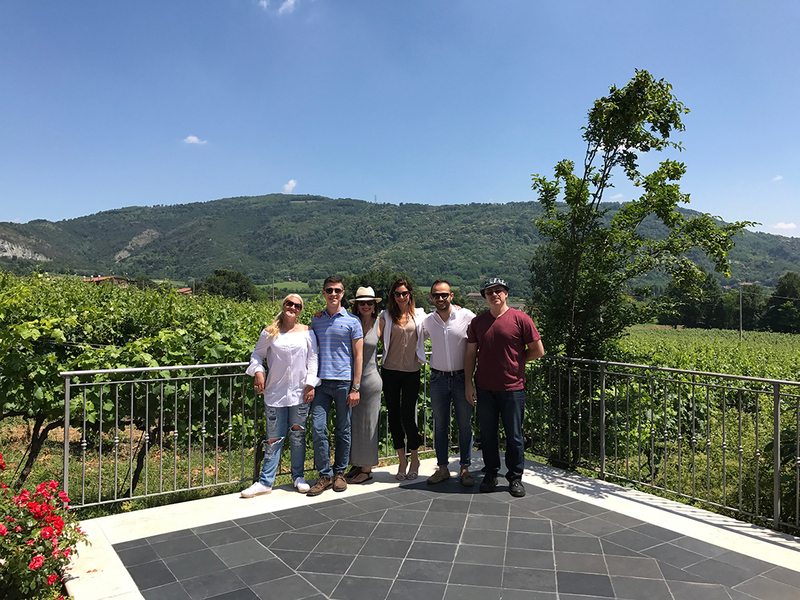 A Special thanks to Oenologist Arturo Ziliani and the Berlucchi Winery team for their time and this amazing visit and experience. This will be something I always remember and cherish from this incredible trip. Another winery which we visited that I enjoyed very much, possibly because it was a winery AND a restaurant was Lantieri de Paratico. What set apart Lantieri de Paratico were a few things. 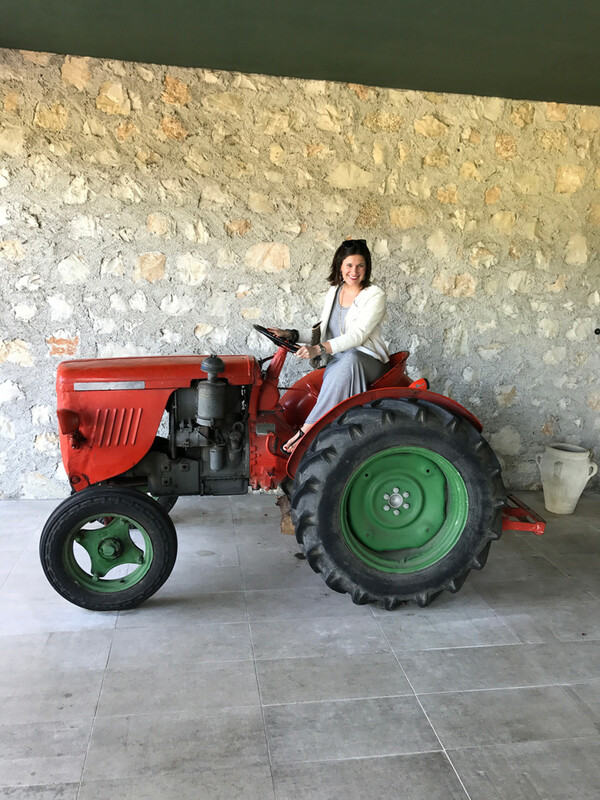 First, The Winery is owned by a husband and wife and is much smaller than both Berlucchi Winery or Barone Pizzini which made it intimate and I also love supporting small family run businesses. I also appreciated that they have a winery AND a restaurant, two of my favorite things. 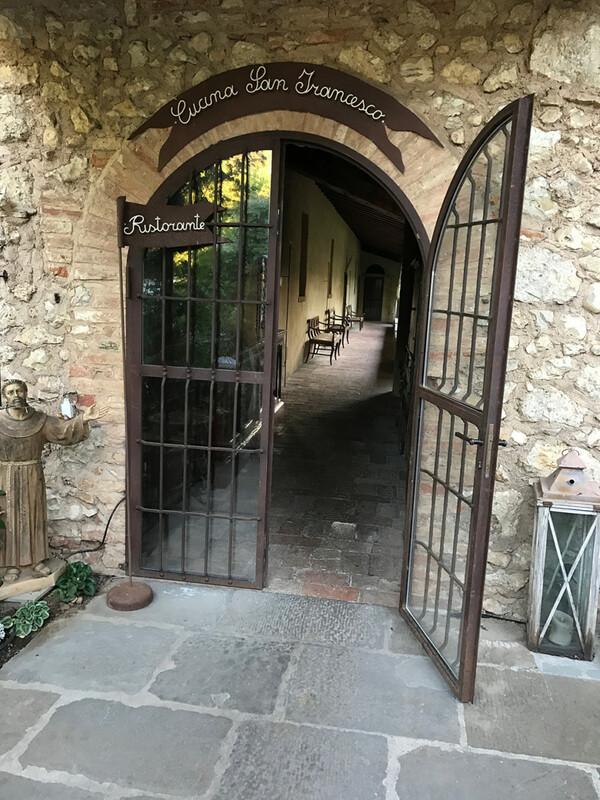 We visited and like every winery we toured the cellar (it’s apparently a thing you do at every winery in Franciacorta) so if you visit plan to tour a lot of cellars!! This was a typical cellar although they did have a very historic wine storing area which was originally used as a wine tank (see picture below). If you visit I would highly recommend staying after your tasting and enjoying lunch or dinner. Our lunch was spectacular, see more of our divine meal below. JSF tip, this winery also has a hotel (more info on the hotel here) with a spectacular pool so maybe stay for a night or two and take advantage of all this winery, restaurant and hotel have to offer!! The picturesque views of the pool for hotel guests. 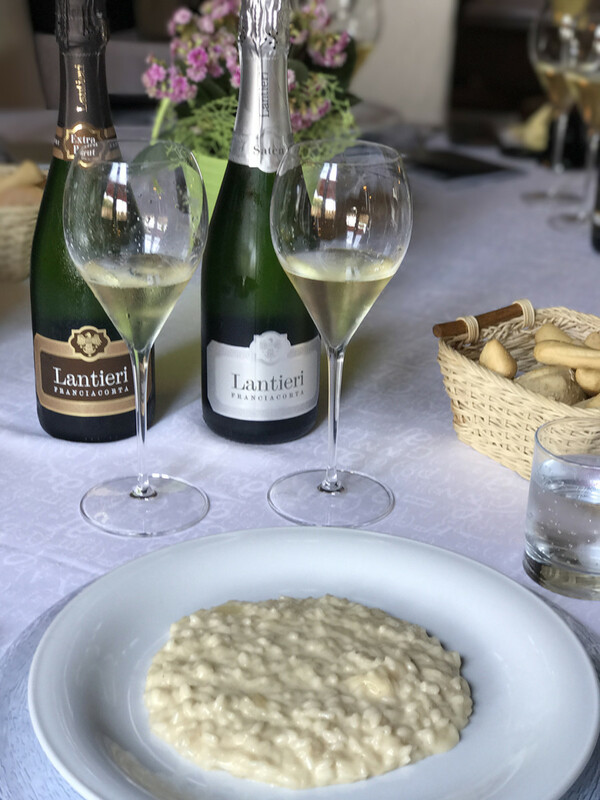 The Risotto which paired lovely with these sparkling wines. The line up of wines we tasted during lunch. My favorite’s were the Extra Brut Arcadia which was very creamy and less acidic than some of the others and the Rose. The Rose had lovely acidity yet was still soft and delicate. 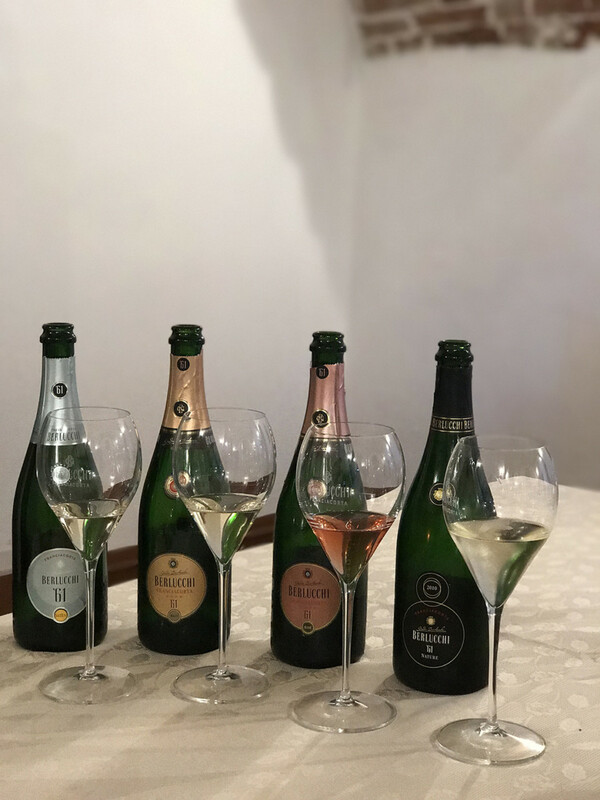 That they were also the first winery in Franciacorta to produce organic wines, as you can see LOTS OF FIRSTS at this legendary winery. In 2015 they received a biodiversity certificate. 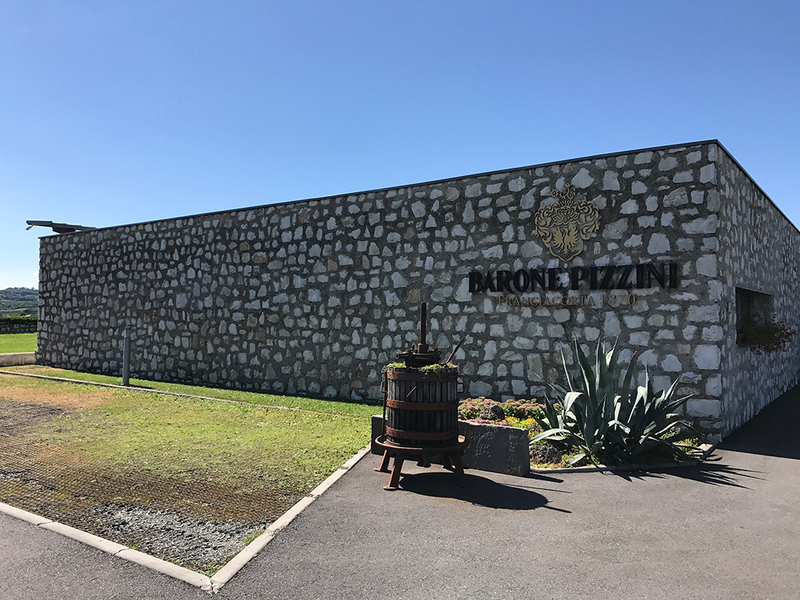 See my entire Barone Pizzini blog post here for more on our fabulous visit. The line up of wines we tried during this fabulous visit. 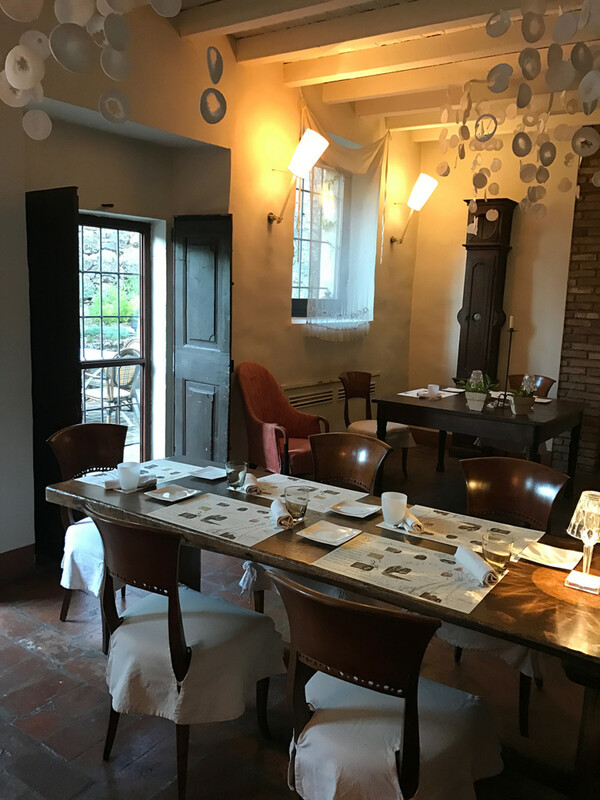 Our first evening in Italy included dinner at one of my favorite restaurant’s during our visit, Cappuccini. 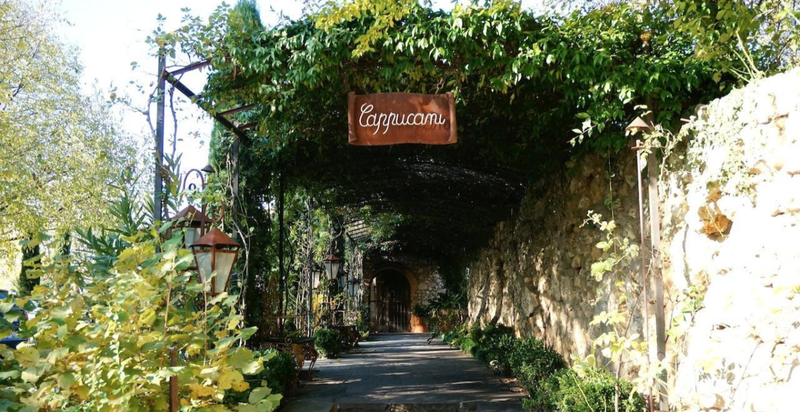 This intimate restaurant is family owned and located within the Cappuccini Resort. It’s family run and we were hosted by the Owner & General Manager during our visit who was fabulous. It has the most intimate, lived in setting, similar to a more rustic chabby chic setting that almost feels like you’re eating dinner in someone’s home rather than in a restaurant, which I adored. On top of the incredible setting the food was DELICIOUS! 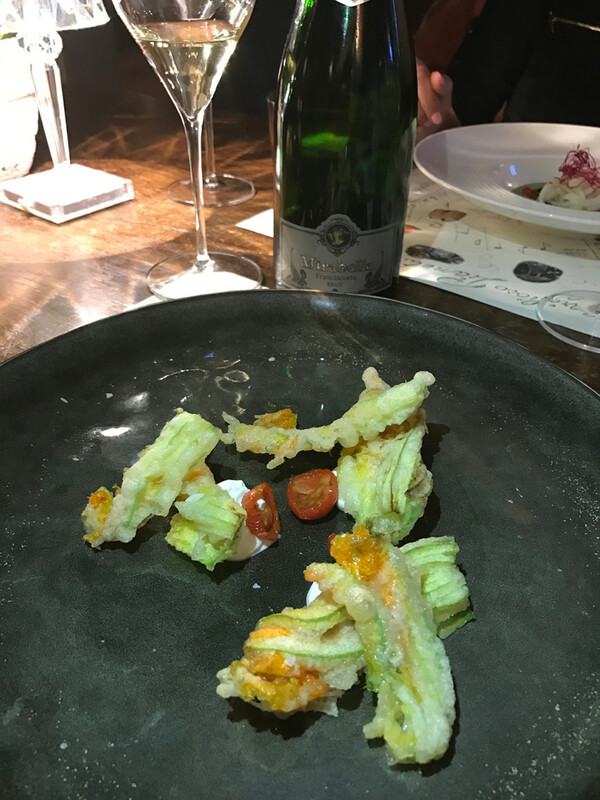 I shared a few dishes with Ryan of The Fermented Fruit (after this trip together we’ve decided we are work husband and wife, kidding of course, he’s already married, but he’s my new favorite wine blogger!). I enjoyed a Scallop starter, tasted his delicious Ragu with Rabbit and we shared the Filet entrée. I have to say, everything was very delicious. 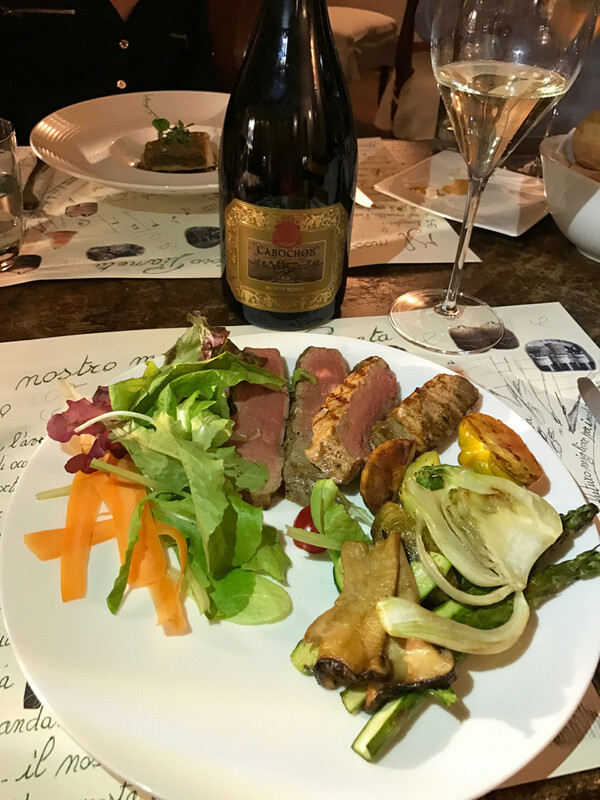 On top of the amazing food the GM & Owner toured the wine cellar with us showcasing his extensive Franciacorta Wines as well as some no Sparkling Wines. 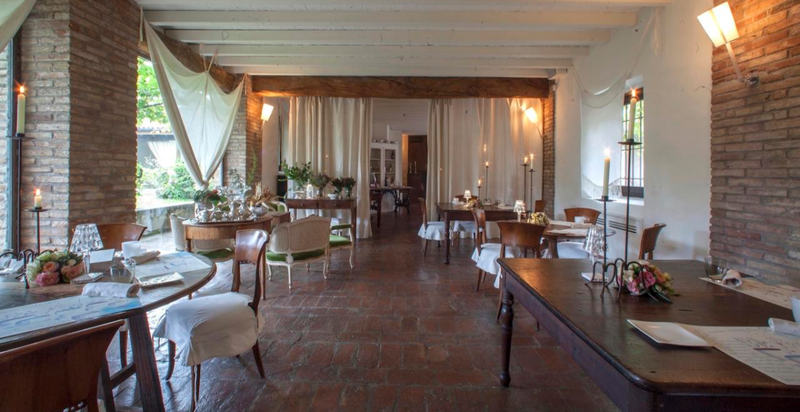 As you can tell, this is a restaurant in Franciacorta not to be missed. I would even go early in the trip as you may want to return a second time it is that special!!! The charming dining room where we enjoyed dinner. It really feels as if you are in someone’s home. 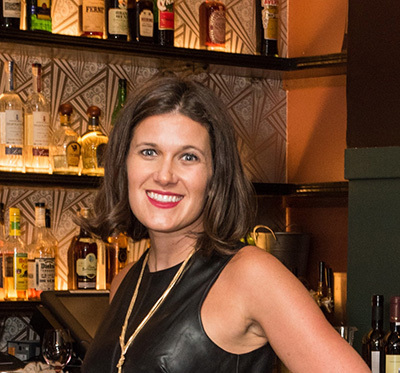 I loved the intimate setting and personable attentive service. Our delicious Steak Entree with local fresh vegetables. 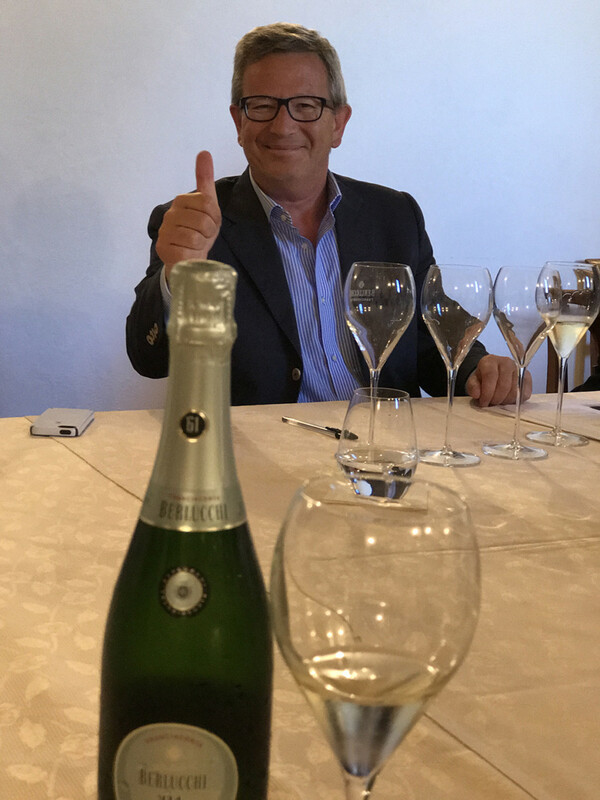 A huge thanks to the Franciacorta Consortium for hosting me on this amazing media trip and taking care of my accommodations and travel on this lovely once in a life time trip!